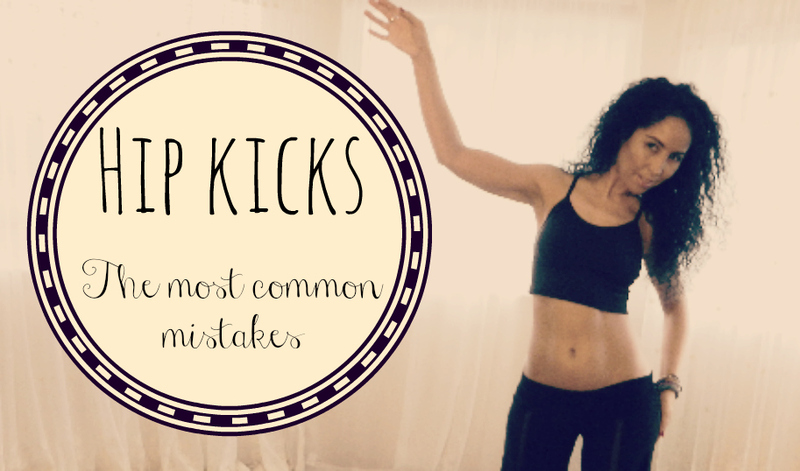 Hip kicks are a basic essential move all new belly dance students should know. However, being a "beginner" move does not mean it is "easy" to do! Yes it is by far one of the hardest moves for many belly dance students to master. However, the good news is there are common mistakes that could make a world of a difference in few seconds to make sure you go from clueless to mastering this move. What are they and how to fix them? That's what I answer in this video.